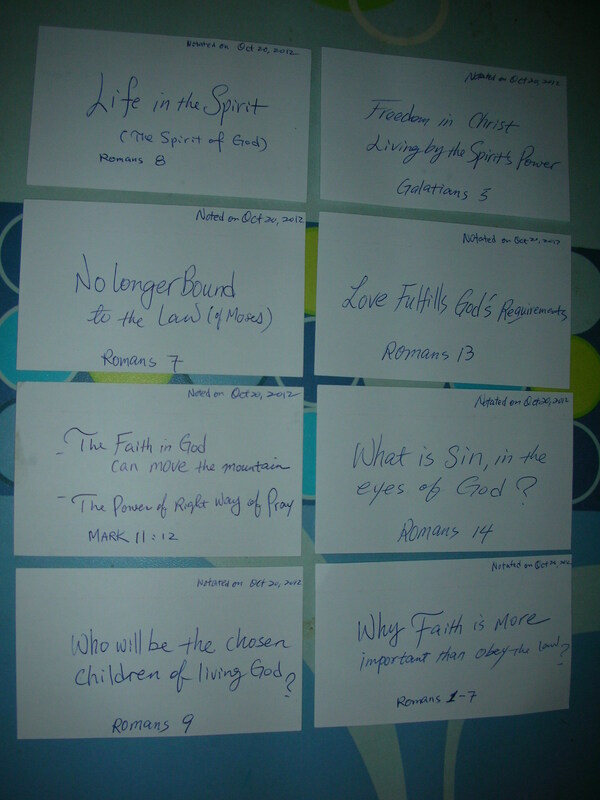 List order is from the newest Bible Study amazing findings to previously listed. Watch and be enlightened, healed and empowered! May 2014 – Choose your free downloads to enjoy! Dec 31, 2013 – Last day of 2013. Thank you God for each blessings you brought to us! Too busy for no purpose, or do nothing for no purpose? What is really important in life? Joseph Prince – Speak Out What You Believe In Christ! Joseph Prince – Why God Blesses And Then Blesses Again! -plus meanings of Numbers in the bible, wow! – Believe once and say 3 times…amazing…things will happen! Joseph Prince – God’s Glory Unveiled In The Last Days…when you see it, look up!! For the latest updates, follow BVOV.TV on Twitter. 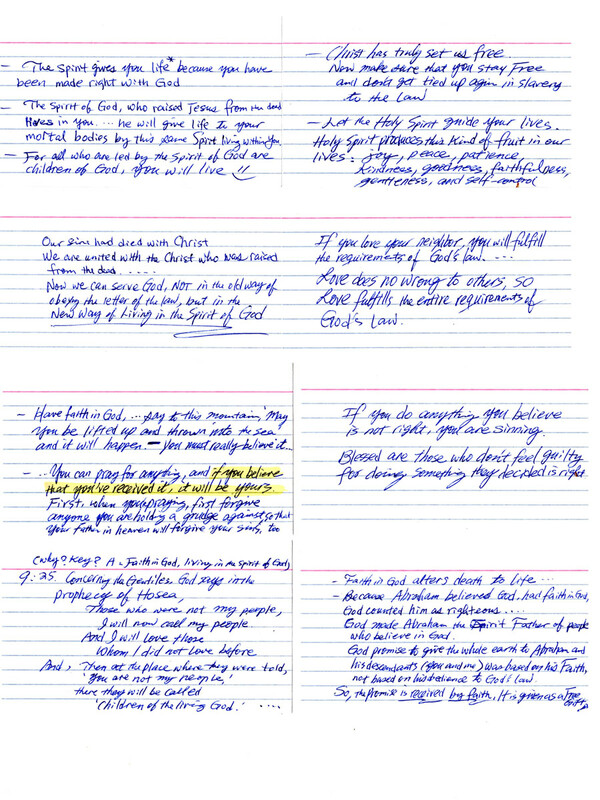 Amazing enlightenment from the Bible Reading, check on these chapters on your bible to see if you see the same message: Click on the images of the flash cards (right image is hand notated the contents of the flash card title on the left image). Watch this video clip! Understand the heritance that God has us in HIS WILL! Sabbath Day Truth – excellent readings! 1. USA in Bible prophecy | Second Beast of Revelation 13! 3. Healed by the Spirit – or from demon? 4. Is magic good or bad or say from God or from the Darkness? Readwiccawitchcraft.net may lead some clue.